Chris and Seans wedding at Spencer’s at the Mountain in Palm Springs, what can I say? 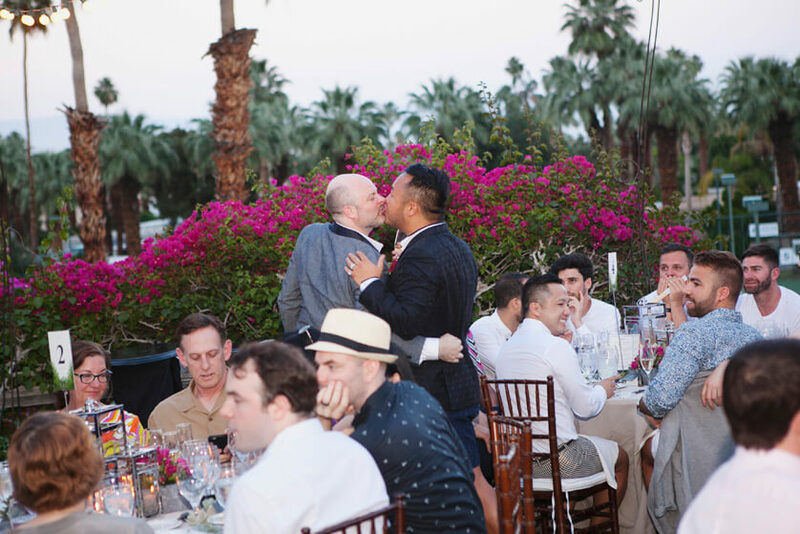 It was a fantastic celebration of love and happiness! 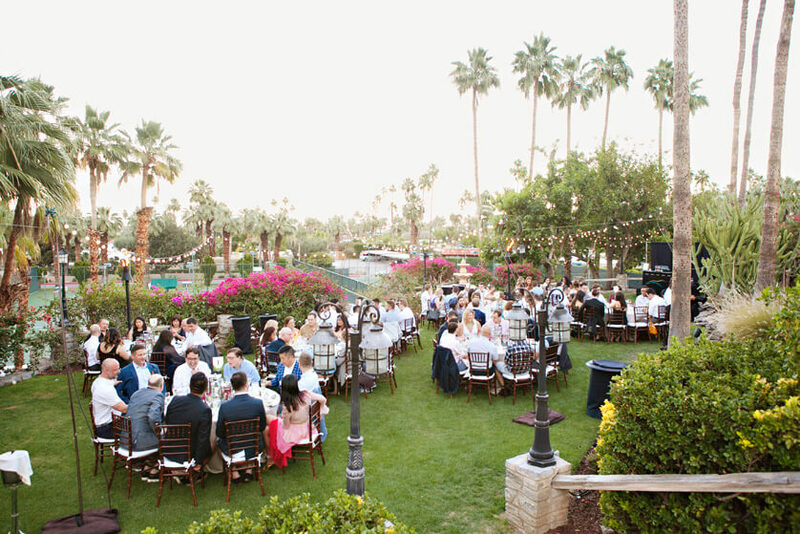 It was warm, but a spectacularly beautiful day in Palm Springs. 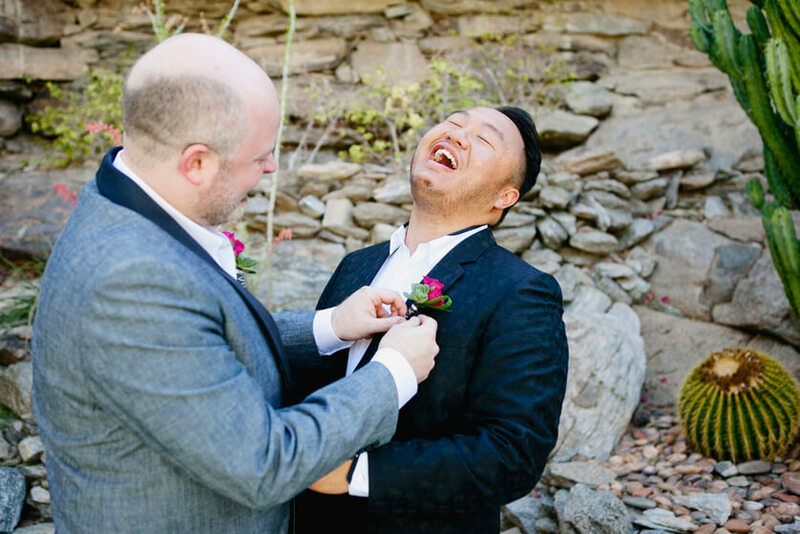 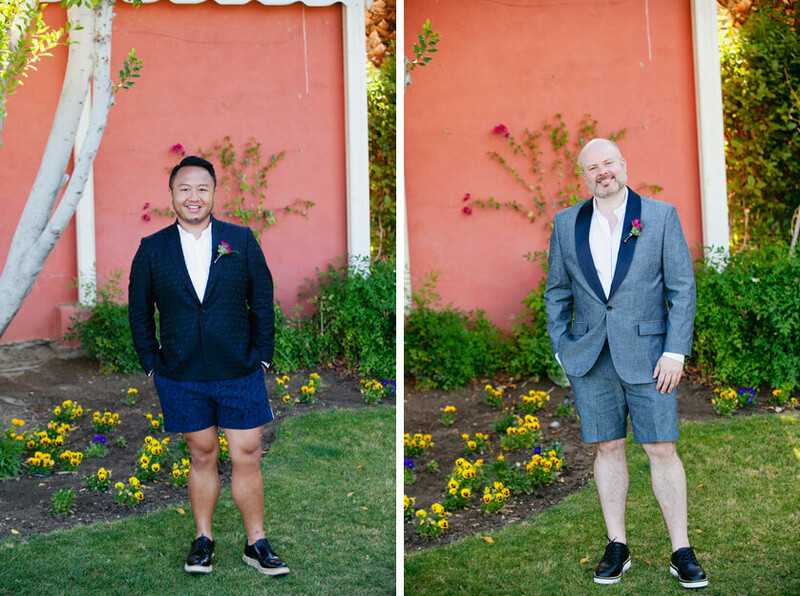 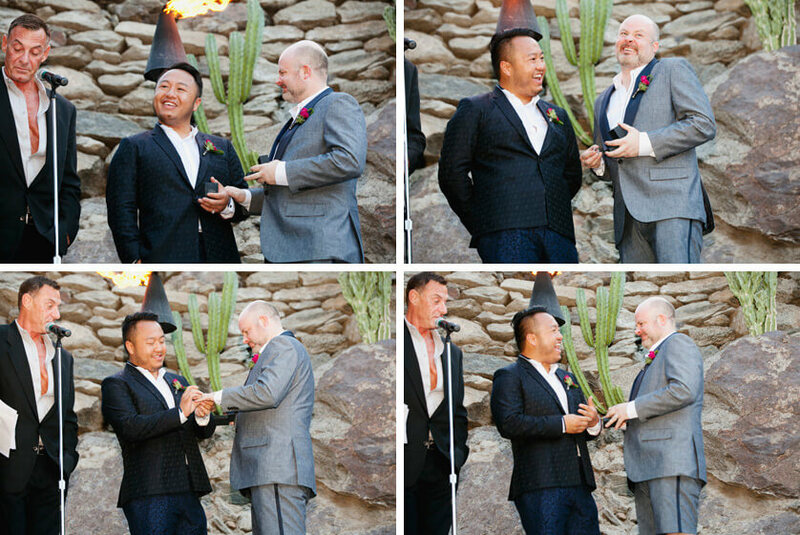 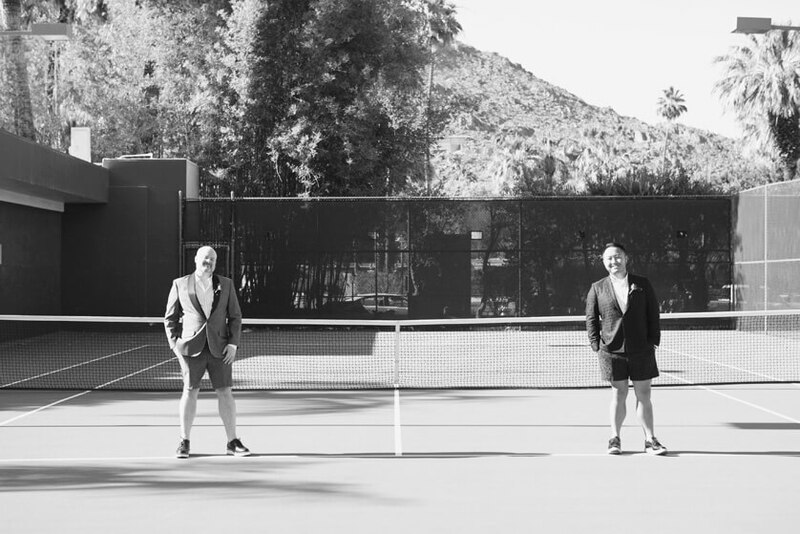 The grooms arrived in their shorts tuxes, which was PERFECT for the weather and SO Palm Springs! 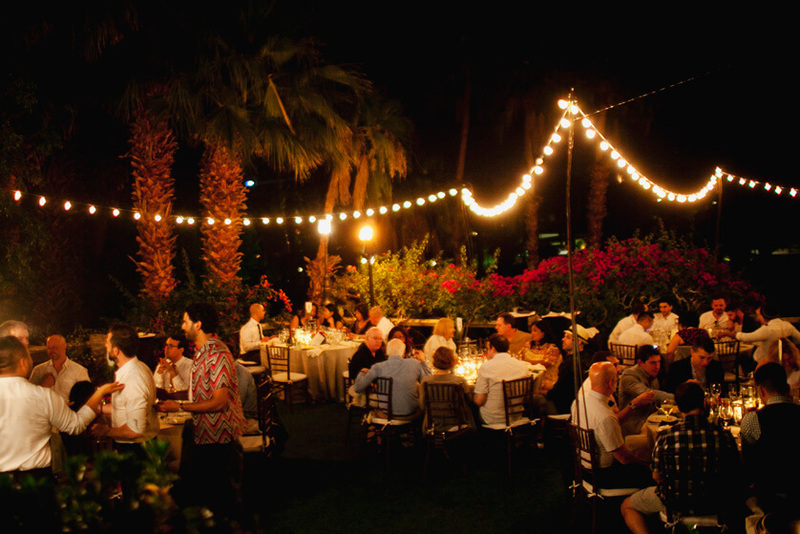 The talented folks at Artisan Events set out all of the decor making the whole space so festive and fun. 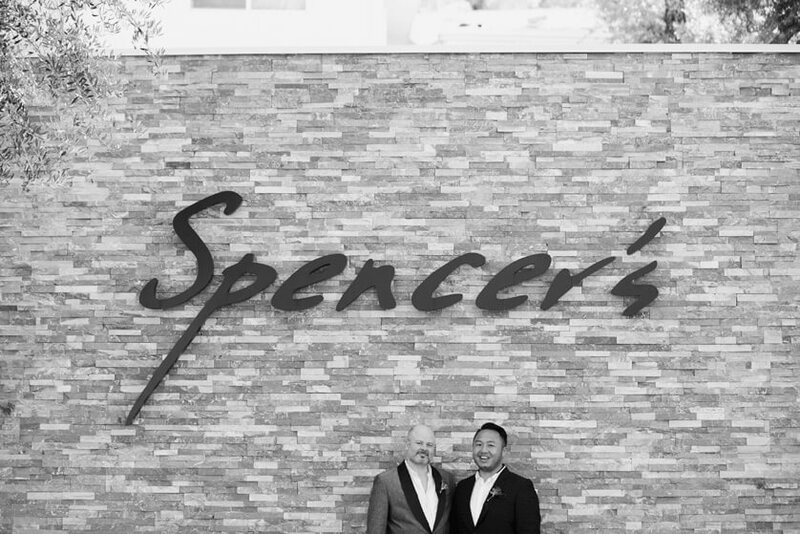 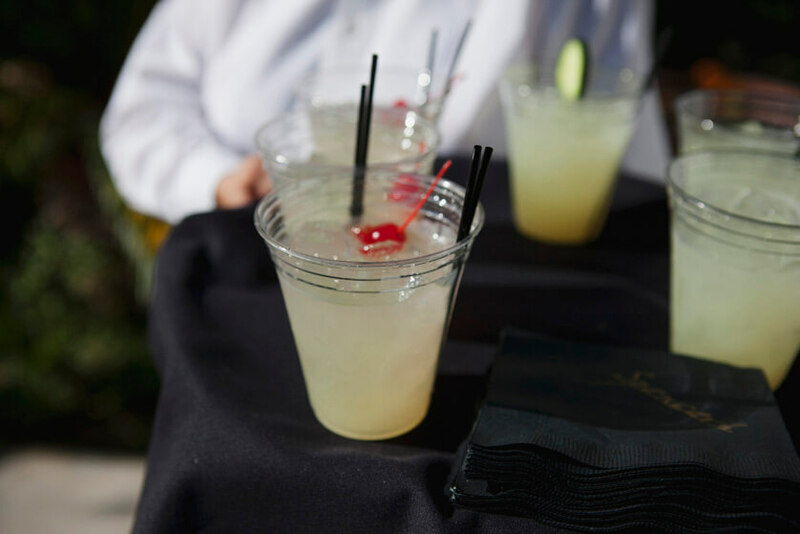 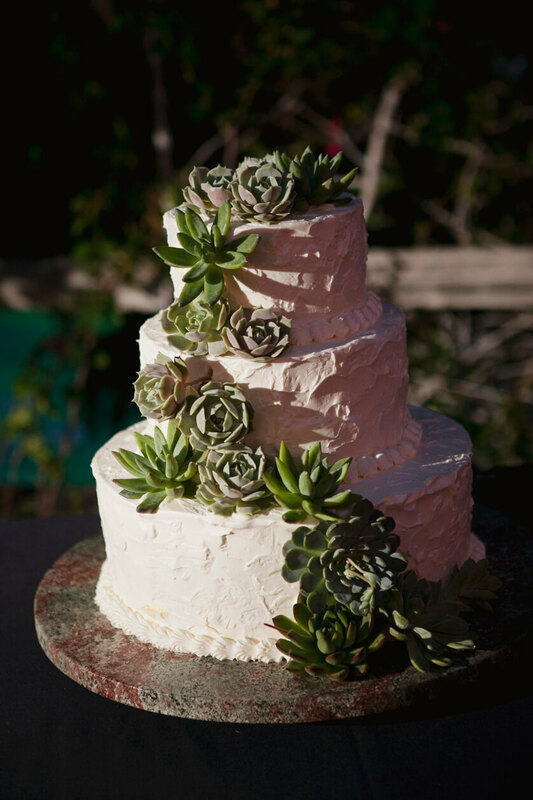 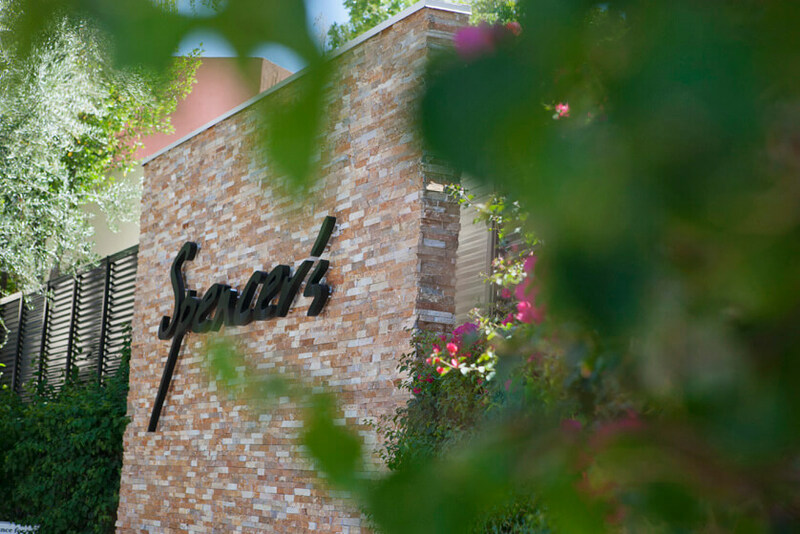 Spencer’s is a gorgeous venue nestled at the very base of the mountain right in downtown Palm Springs. 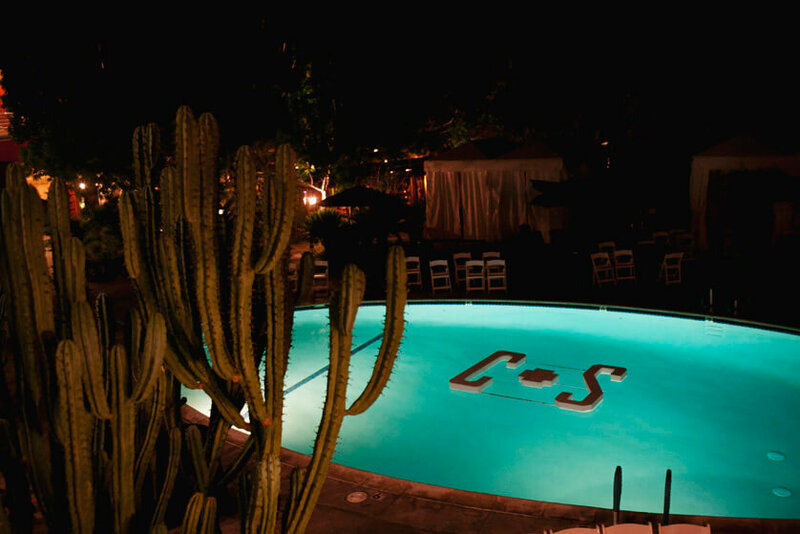 The ceremony was held on the very grand stone stairway by the pool. 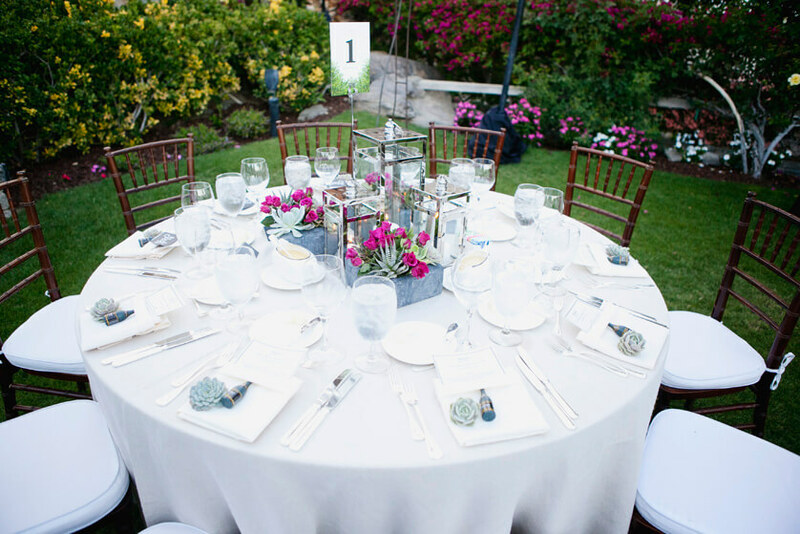 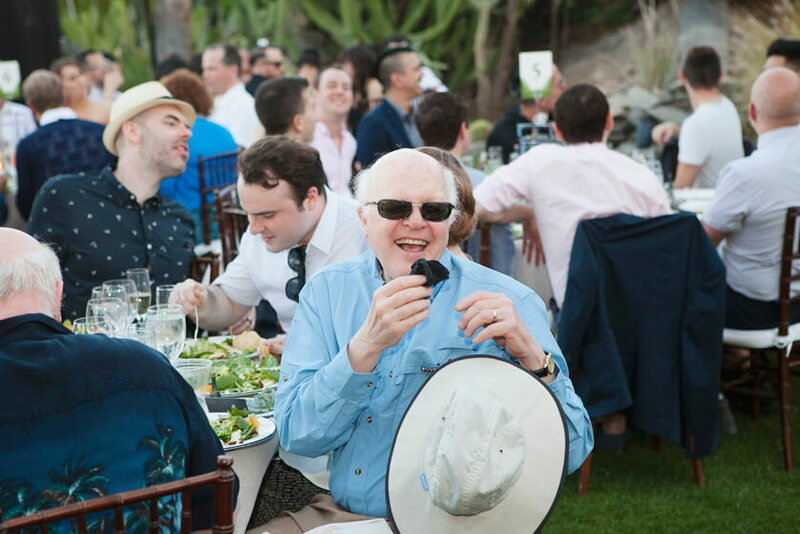 Guests were then escorted to the lawn above the ceremony area, a very private and lush oasis, perfect for a dinner under the stars. 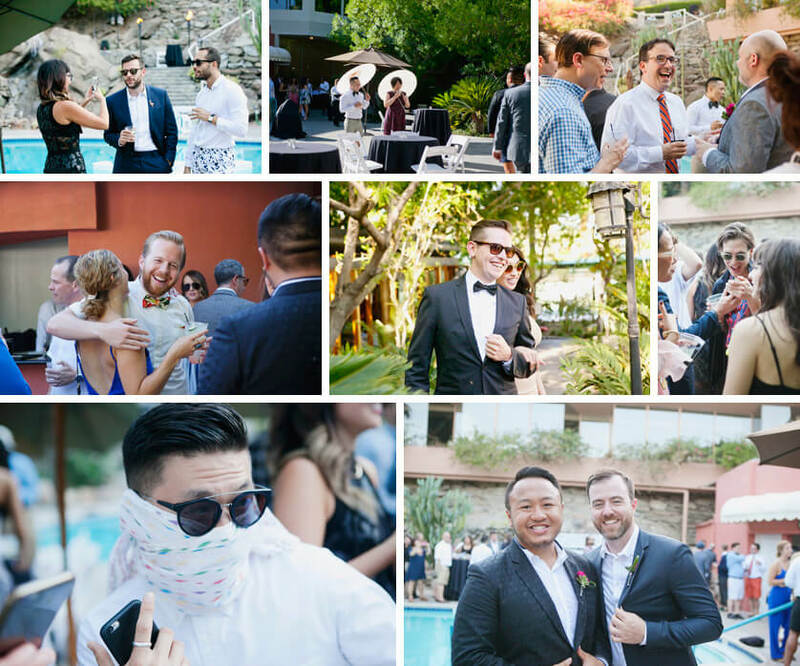 The ballroom was transformed into a swanky “supper club” look and feel and the guests enjoyed lounging on the mid-century furniture and dancing the night away in the cool of the evening.